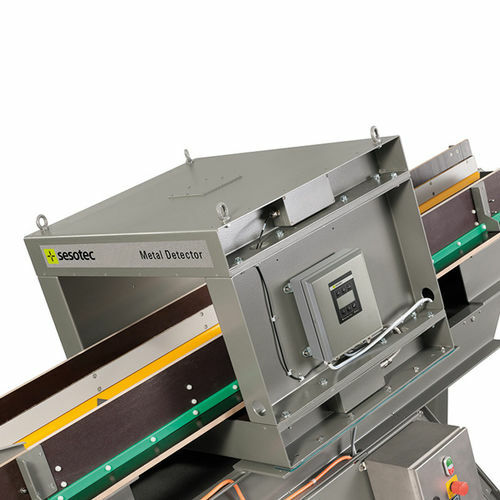 At the Fakuma 2018 trade fair in Friedrichshafen from 16 to 20 October, Sesotec GmbH in hall B1, stand 1302, especially for the target groups of injection moulding companies and system integrators focuses on metal separators that can be networked in the production environment. 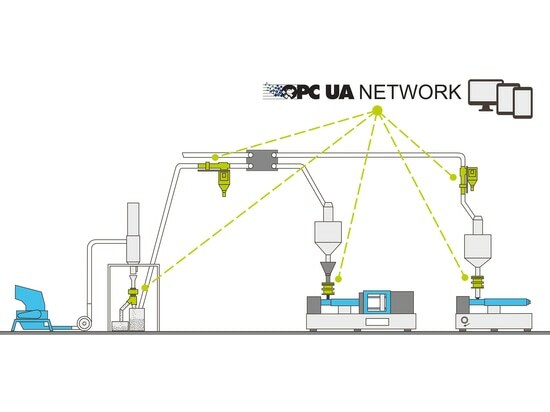 The OPC UA (Open Platform Communications Unified Architecture) machine communication standard contributes to the optimisation of processes in the plastics industry, from production through to service, and to the minimisation of time and product losses, and it thus guarantees highest quality and maximum value creation. 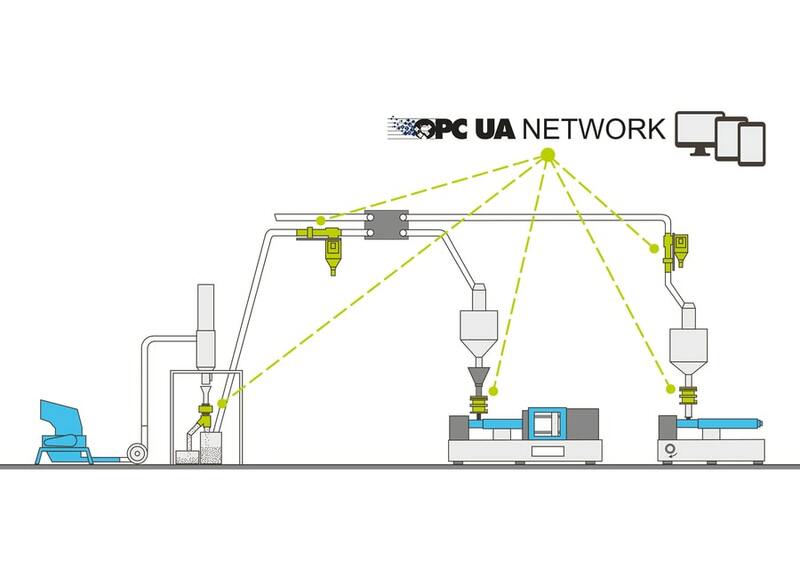 Industrial communication through OPC UA provides the required network mechanisms for data exchange between machine components. In the production process this ensures communication that guarantees a smooth production flow and initiates countermeasures in case of errors. Efficient industrial networks and properly functioning automation only can be realised on the basis of communication standards such as OPC UA, because such standards ensure a high level of openness and flexibility. What is the benefit of OPC UA for injection moulding companies and system integrators? 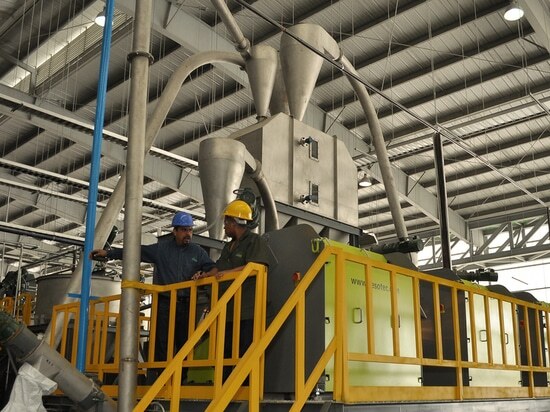 If in the processes of the plastics industry processing machines such as e.g. injection moulding machines are networked with peripheral machines, e.g. 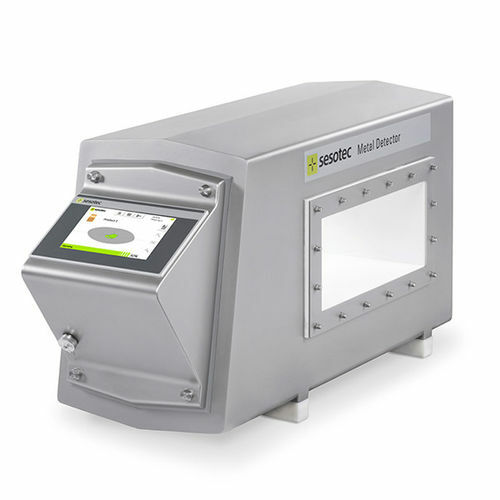 dosing units and metal separators, it can be ensured that the dosing unit feeds sufficient material if the metal detector detects a metal contamination and triggers a reject process. 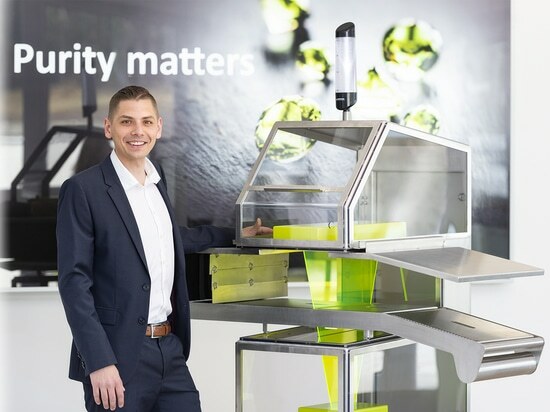 The benefit of OPC UA for injection moulding companies and system integrators is that product quality can be guaranteed because underinjection of produced plastic parts is avoided. OPC UA furthermore improves and simplifies service, e.g. maintenance measures. Machine parameters can be evaluated on cloud basis and are thus available for service engineers in real time. At the Fakuma 2018 Sesotec also presents proven metal separators for the plastics industry which prevent metal contaminations from reaching plastics processing machines and thus protect tools against clogging and damage. 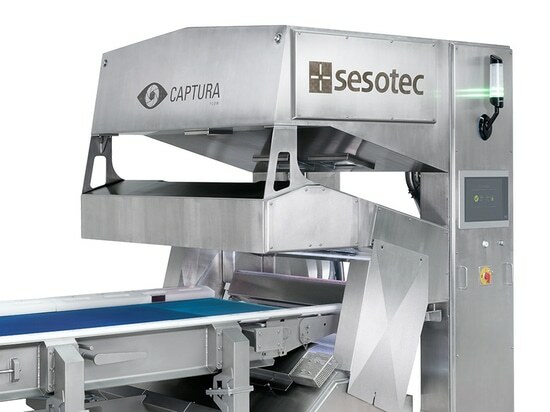 Furthermore, Sesotec also presents the new service packages that ensure best possible preparation in case of malfunctions. At the trade fair stand experts of the Sorting Recycling Division shall be pleased to answer any questions concerning the latest technologies for plastics sorting.